The Laughingthrushes are the genus Garrulax of the large Old World babbler family of passerine birds. They occur in tropical Asia, with the greatest number of species occurring in the Himalaya and southern China. 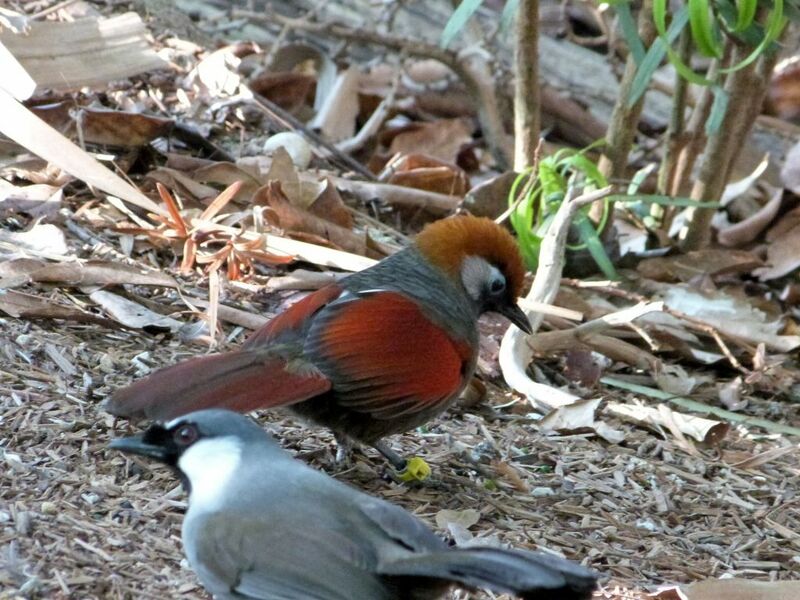 These are rangy, medium-sized, floppy-tailed landbirds with soft fluffy plumage. These birds have strong legs and are quite terrestrial. This group is not strongly migratory, and most species have short rounded wings, and a weak flight. 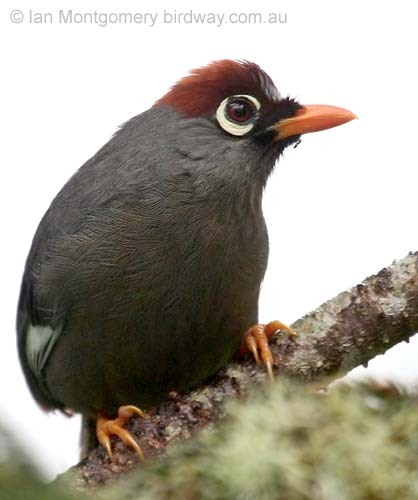 A few, like the Streaked Laughingthrush occur in fairly open habitats, but most are jungle species, difficult to observe in the dense vegetation they prefer.